Puma celebrates YO! 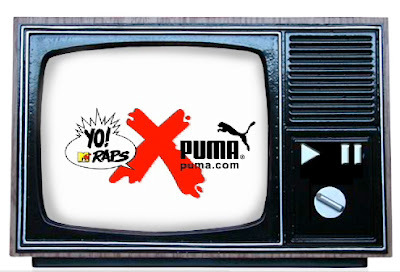 MTV Raps with special limited edition shoes and apparel which will launch on September the 15th. To tie in with the launch Foot Locker here in London will have performances from multi platinum selling Hip Hop / Beat boxing legend Doug E Fresh and DJ Cash Money who was voted into Technics DJ Halls of Fame as the greatest DJ ever. To meet these old skool rappers and watch them perform live go to Foot Locker on 363-367 Oxford Street on the 15th September from 3pm.